8455 Mott Jackson, MI. 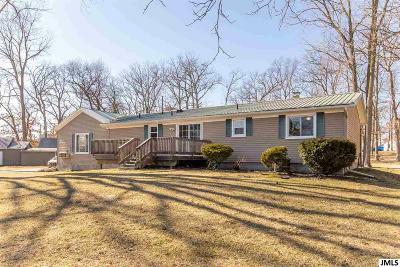 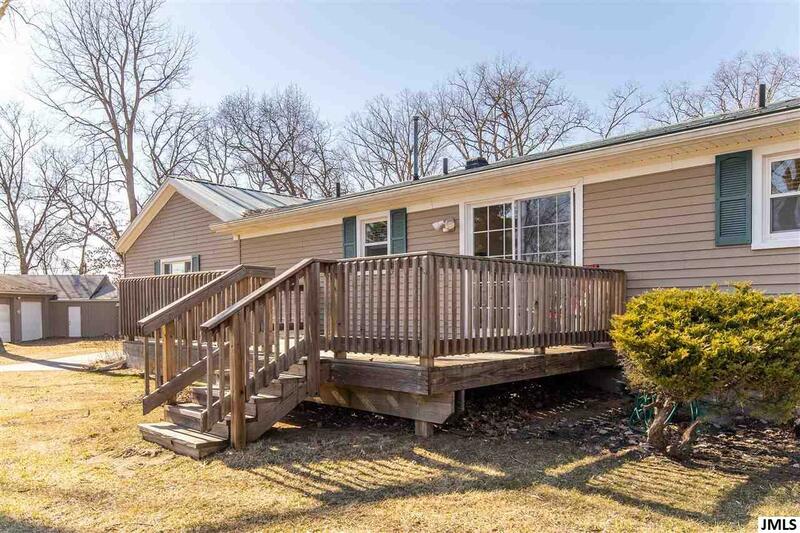 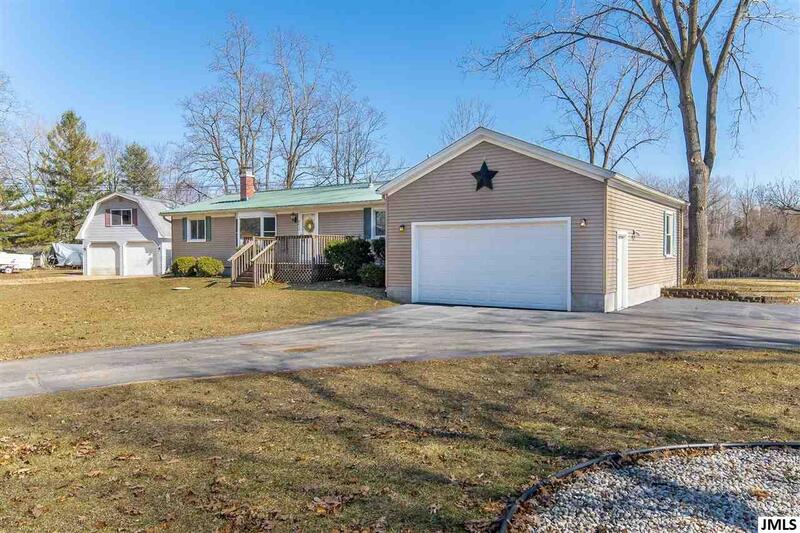 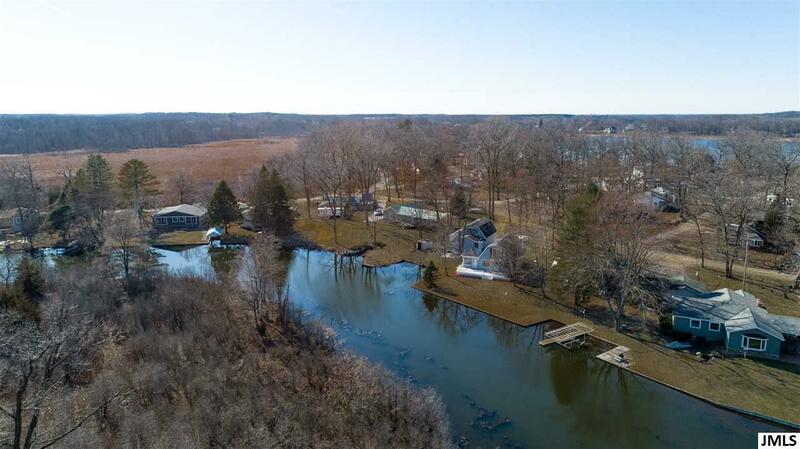 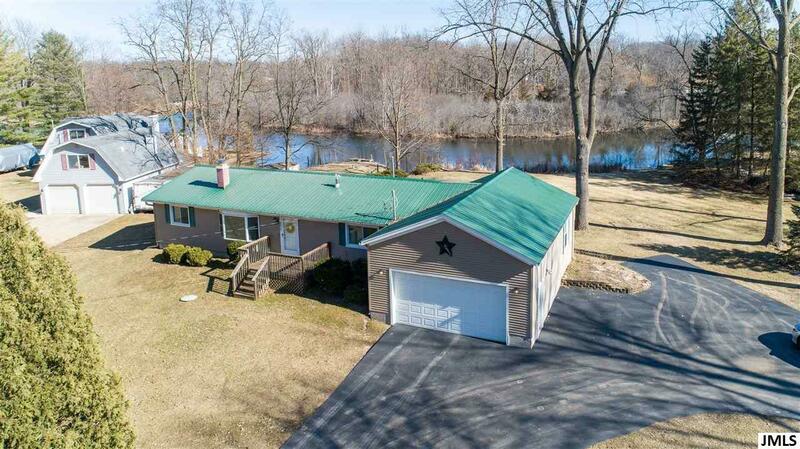 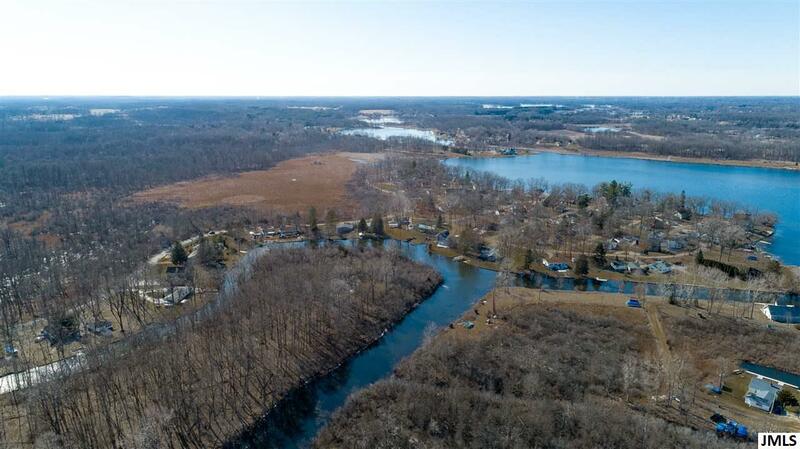 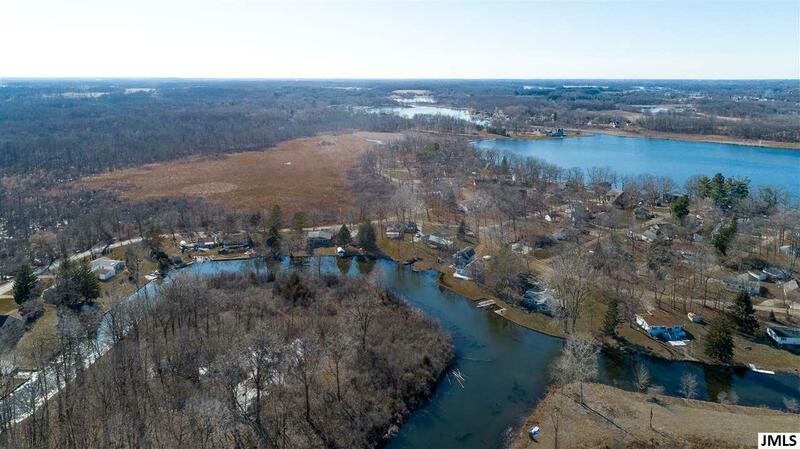 | MLS# 201901017 | ERA Reardon Realty - Michigan's #1 ERA Real Estate Company serving client in all of Southern Michigan from "lake-to-Lake"
125 FEET OF EXCELLENT WATER FRONTAGE ON WOLF LAKE! 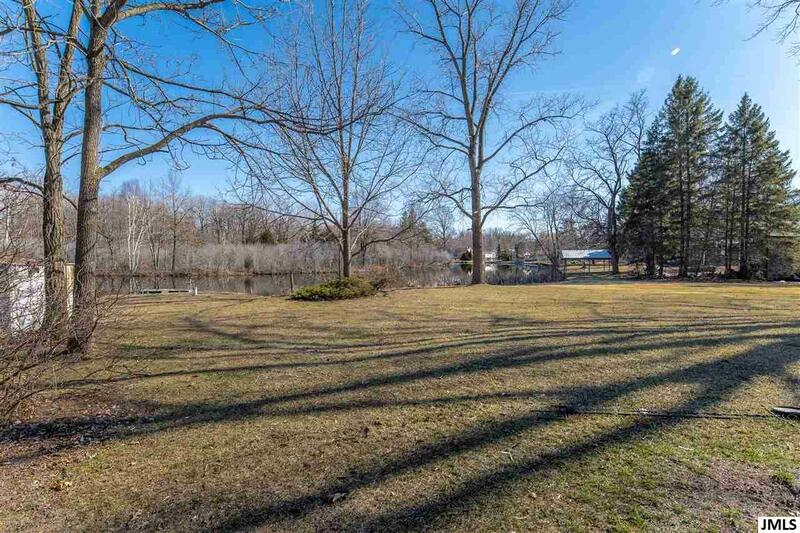 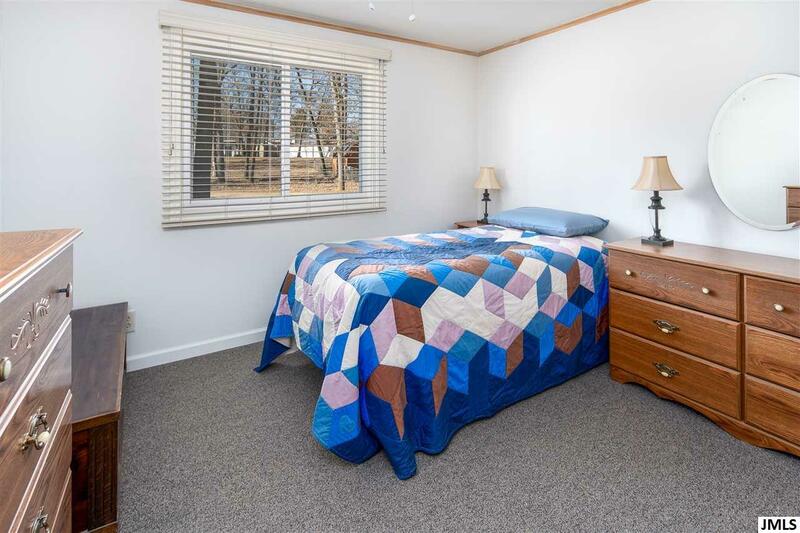 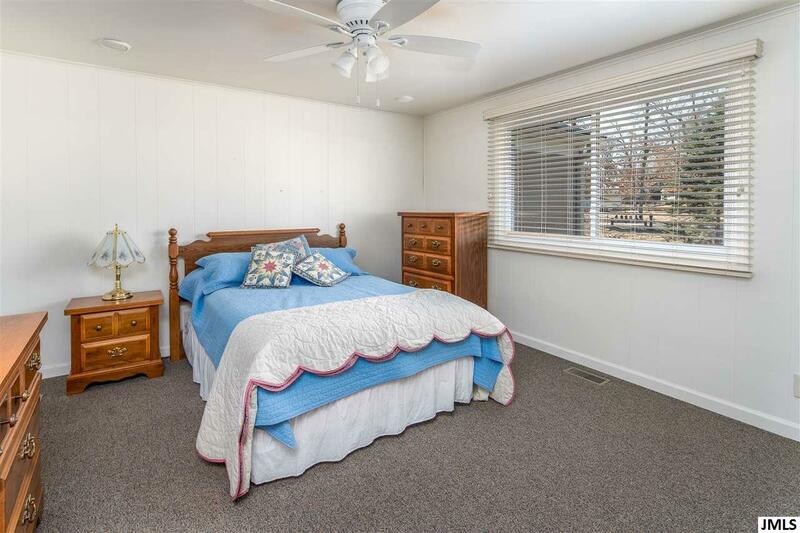 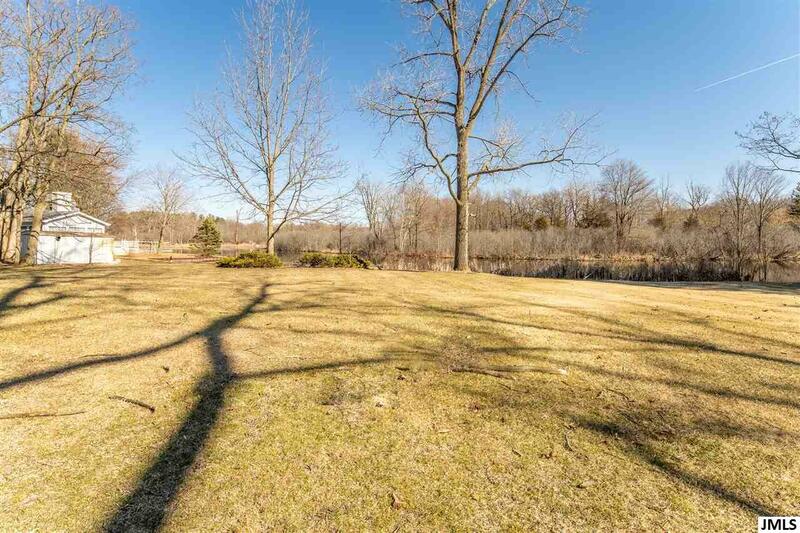 Situated on 3 lots with access to the whole chain of 7 lakes. 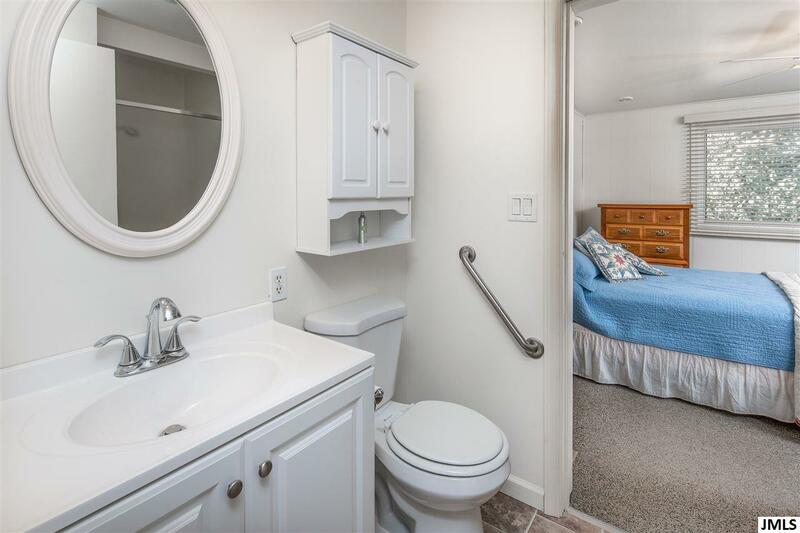 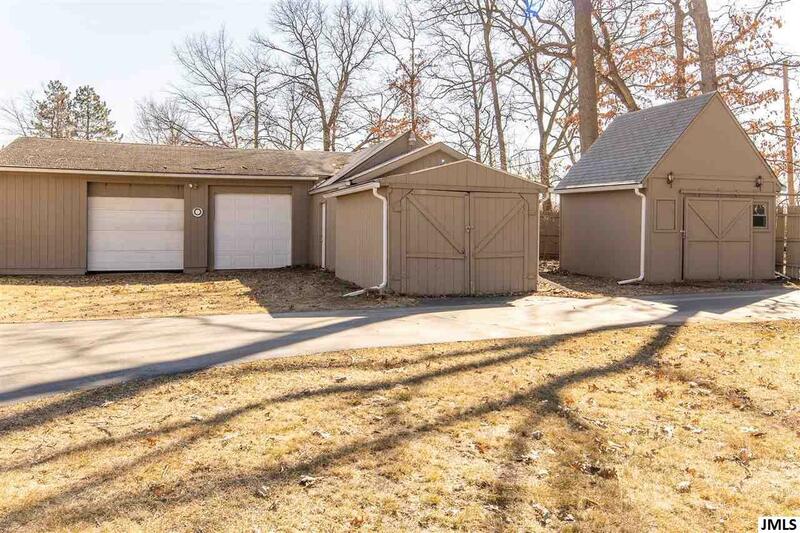 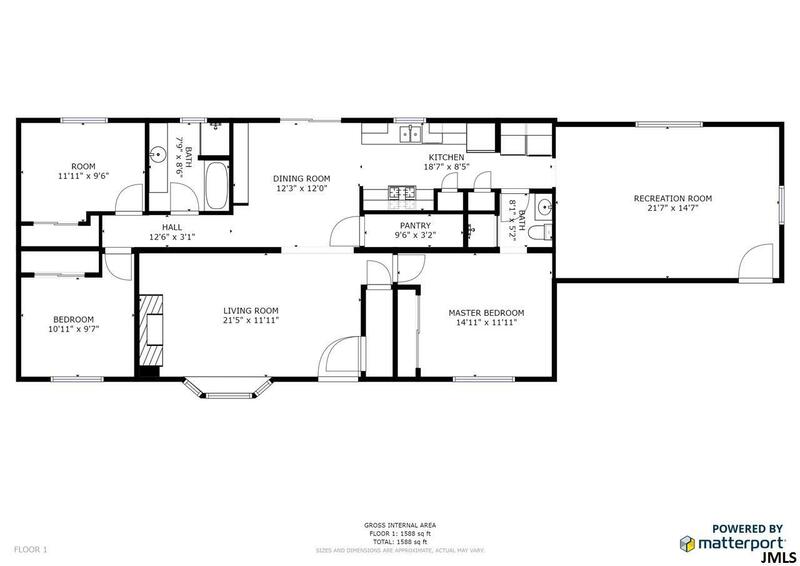 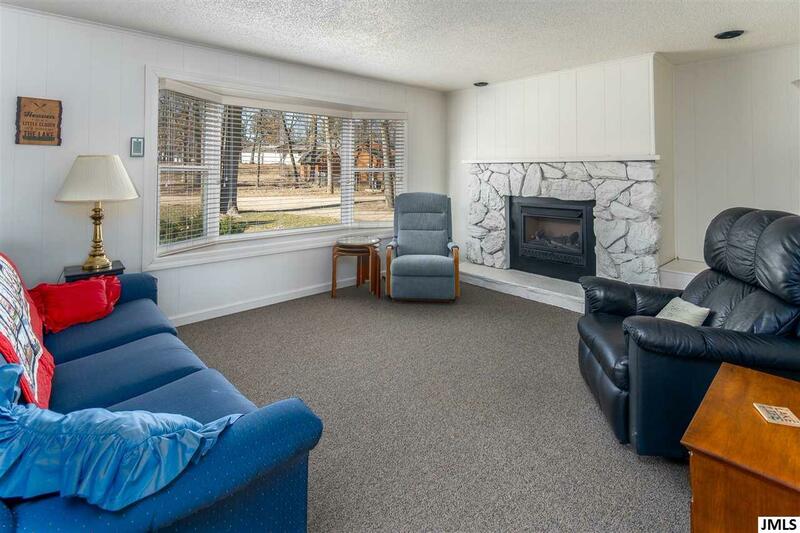 Level lot & easy ONE LEVEL LIVING with 3 beds & 2 full baths (one en suite). 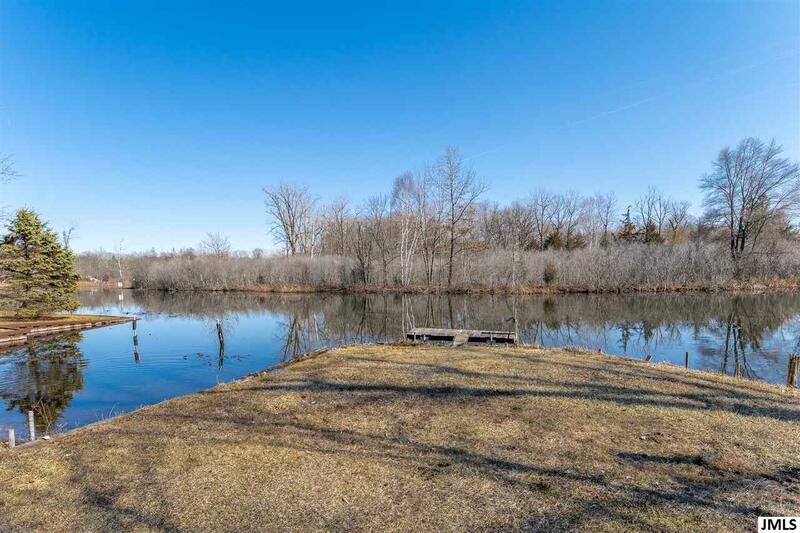 The circle driveway invites you to this private feeling retreat on the water surrounded by numerous mature trees. Several substantial outbuildings, including a pole barn, make this an ideal year round home or the perfect getaway or retirement place on the water. 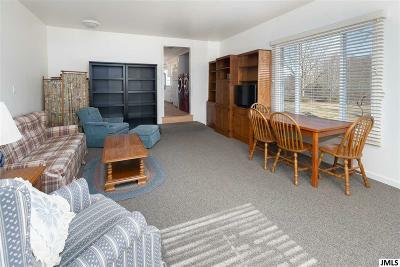 Plenty of storage as well as work space. 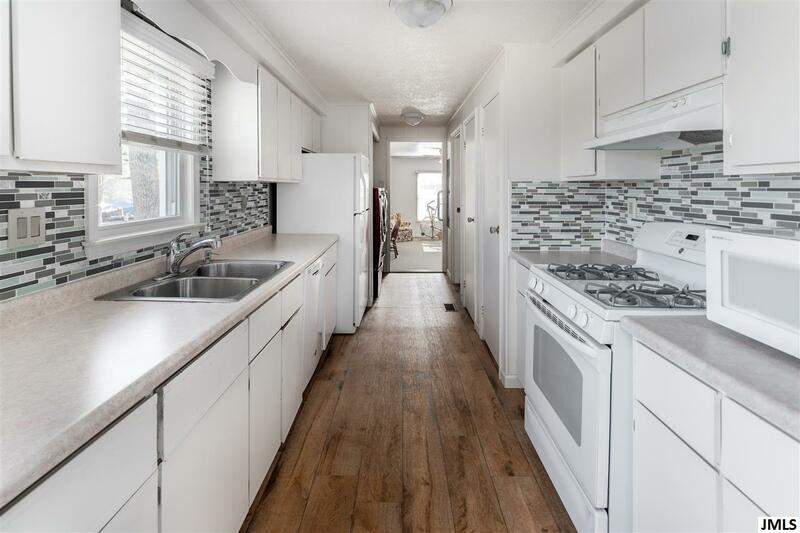 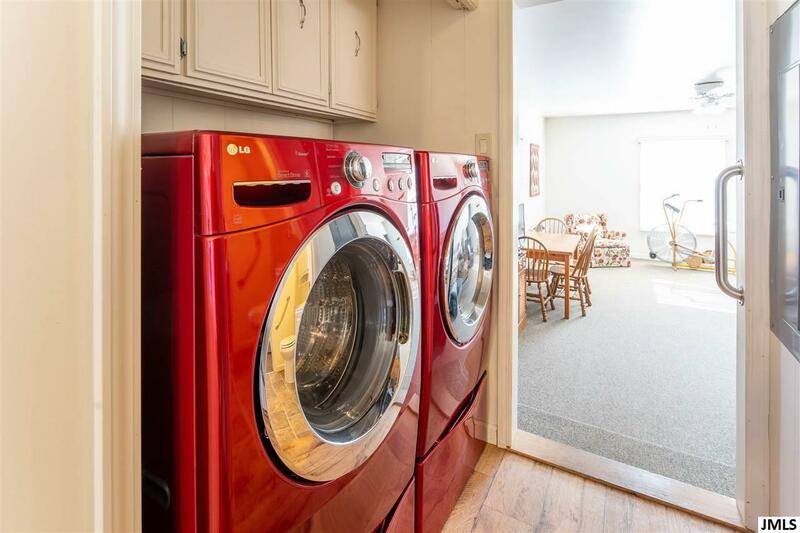 All newer appliances, newer furnace & AC. 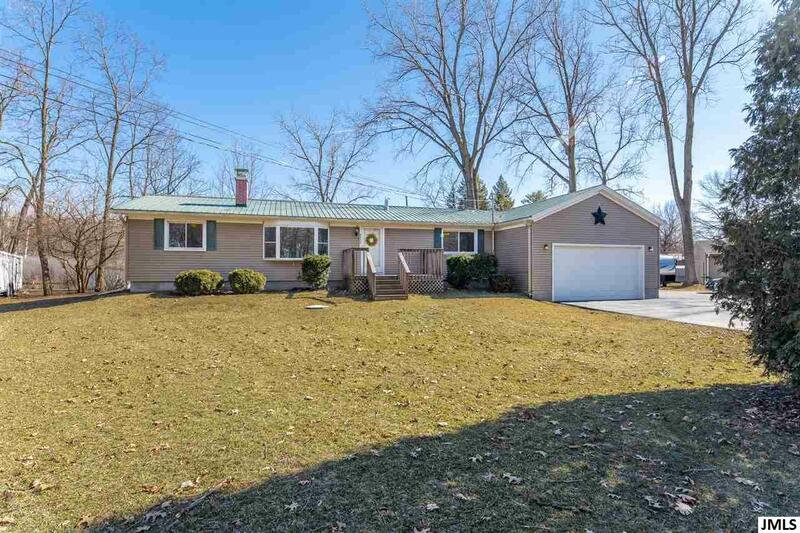 Great metal roof for no long term worries. Details include crown molding, no mess gas log fireplace, bay window accentuating the park like setting. 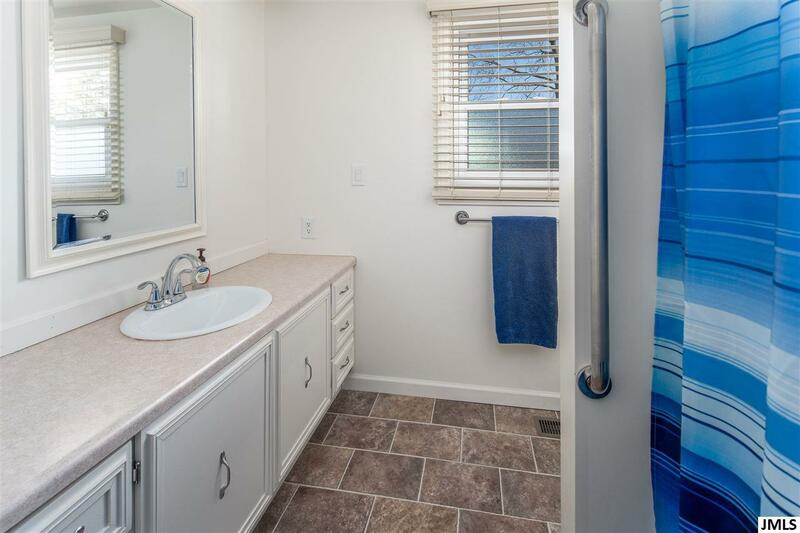 Nice 4 foot crawl. 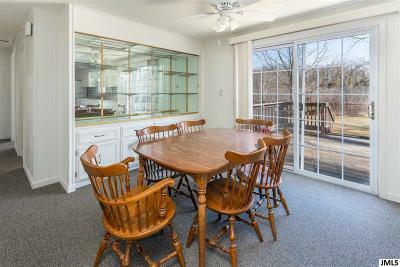 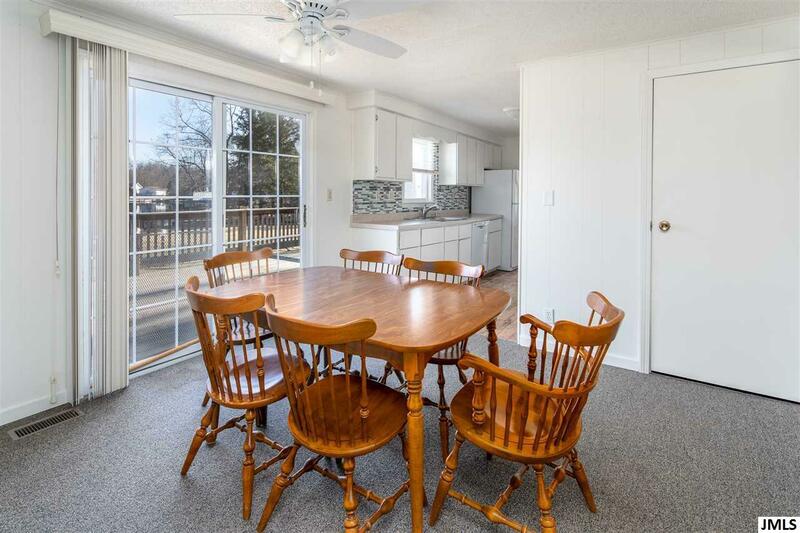 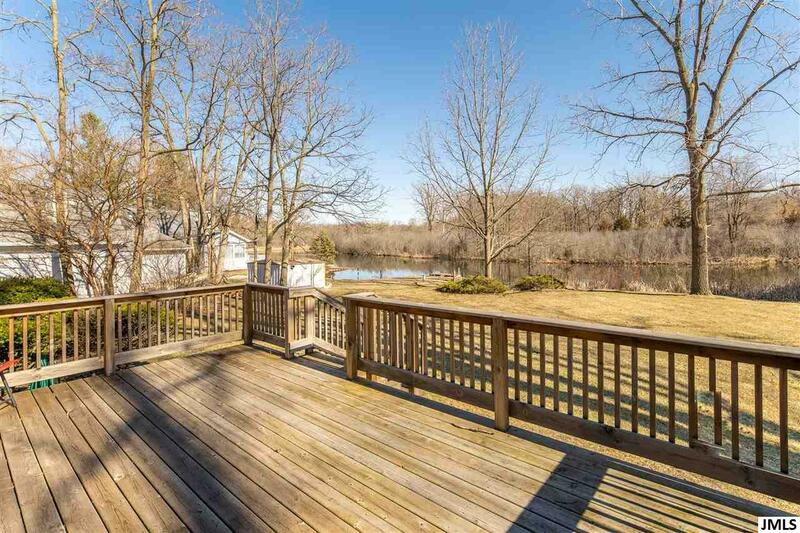 Large lakeside deck that just makes you want to get out & enjoy nature, the lake & fish. 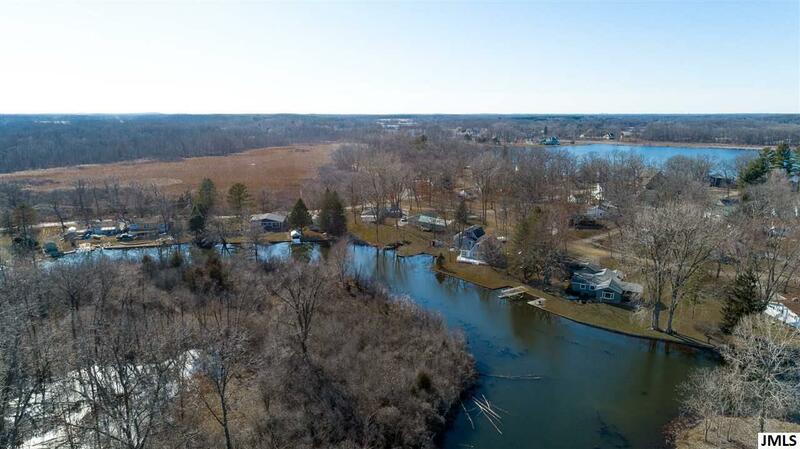 The easily accessible sand bar is host to many fun loving boaters on the weekends. 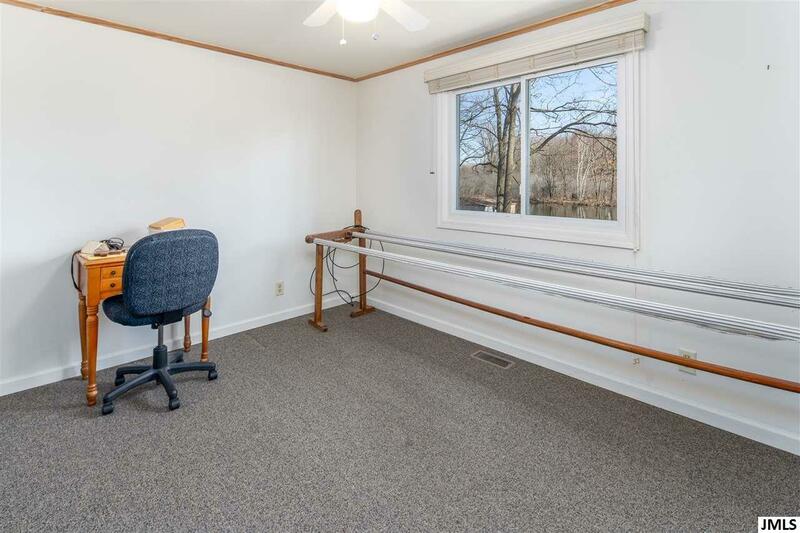 Newer blinds, & connected to sewer. 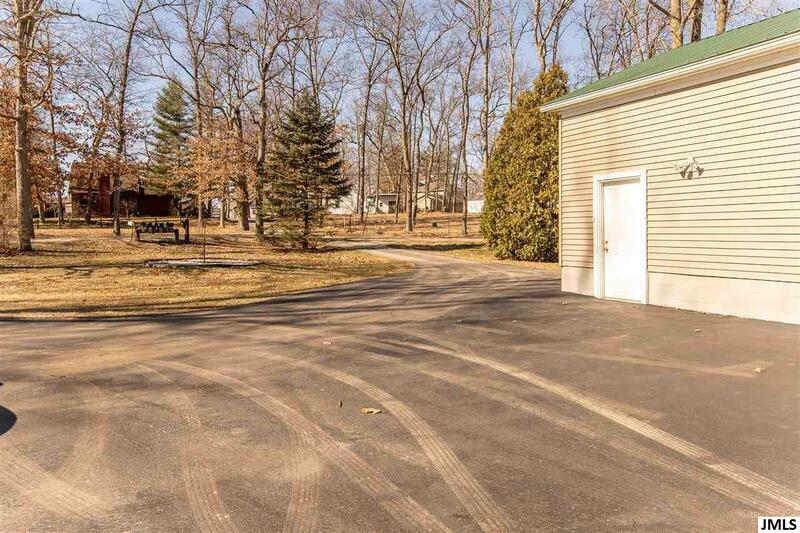 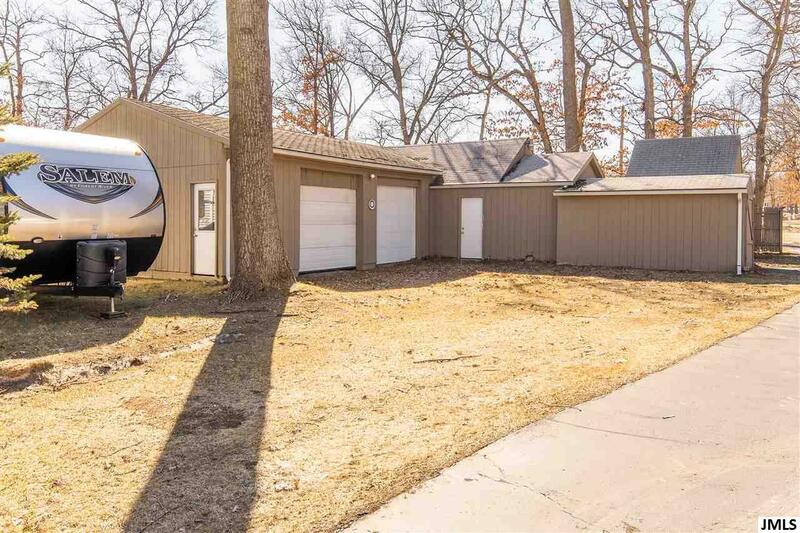 Electric in sheds & 2 outbuildings with cement flooring for easy boat/toy storage.